classic freeware for Windows Mobile smartphones, WM2002/2003/2005 phone free downloads. � Summary: Award-winning PocketTV plays any MPEG movie/video on your Smartphone! Convert all your DVDs and videos in MPEG or download 1000s. � Summary: This classic puzzle is over 100 years old. Get it free! 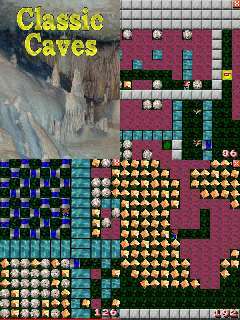 � Summary: 600 FREE addon levels for the cavics engine!! 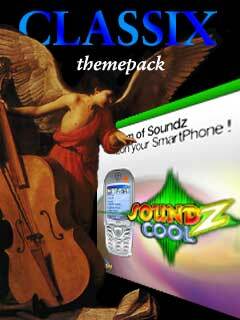 � Summary: FREE CLASSICThemepack for Soundz Cool.